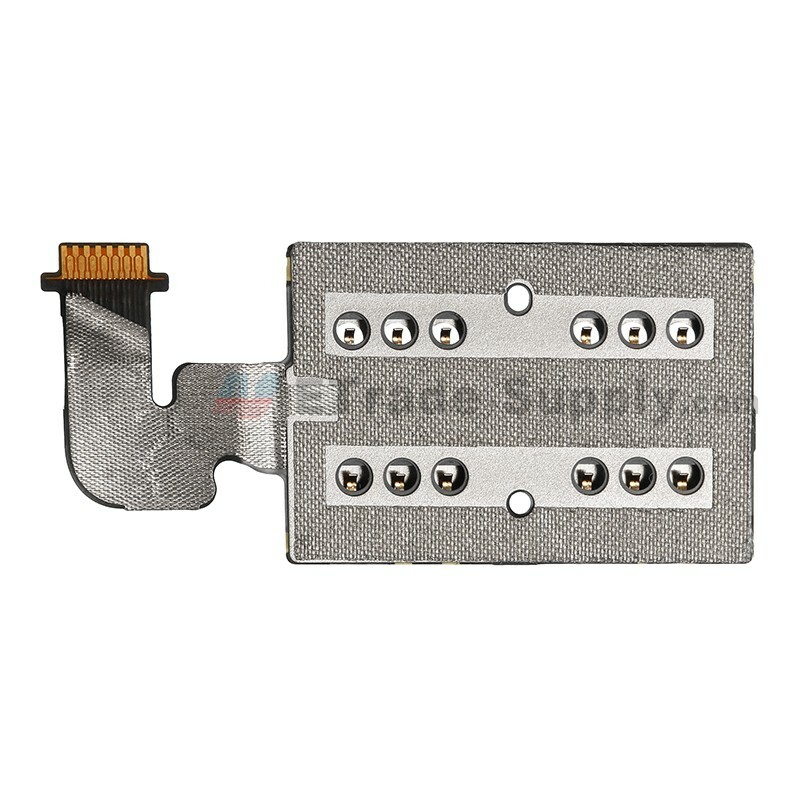 This HTC One E9+ SIM Card Reader Flex Cable Ribbon Replacement include the SIM card reader and flex cable ribbon. 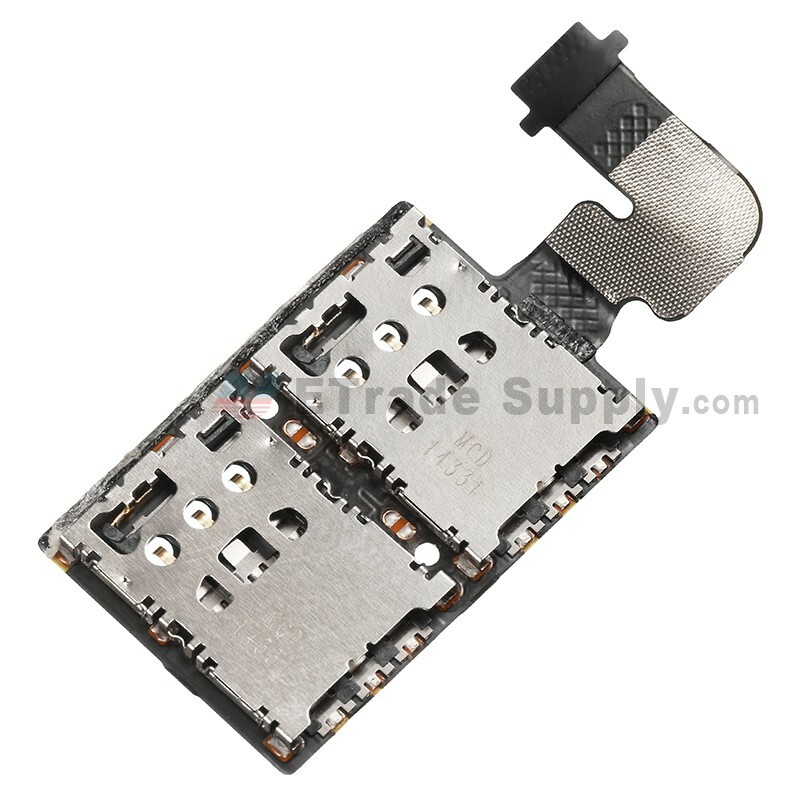 This HTC One E9+ SIM Card Reader Flex Cable Ribbon is 100% original and brand new. 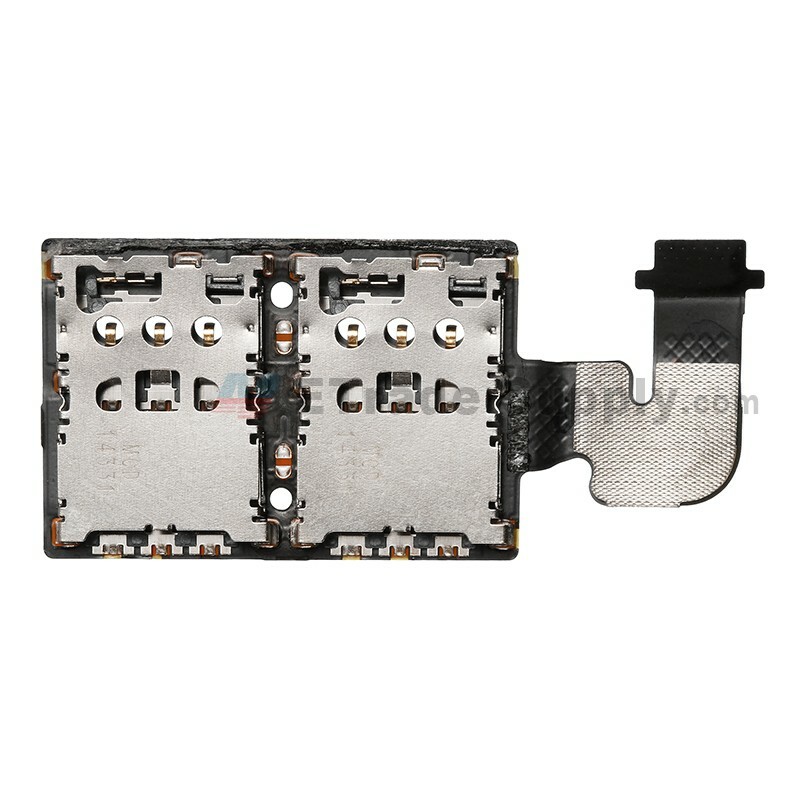 This SIM Card Reader Flex Cable Ribbon is compatible with HTC One E9+ only, please check your model before ordering. Please be very careful when handling the flex ribbon as it is very fragile. 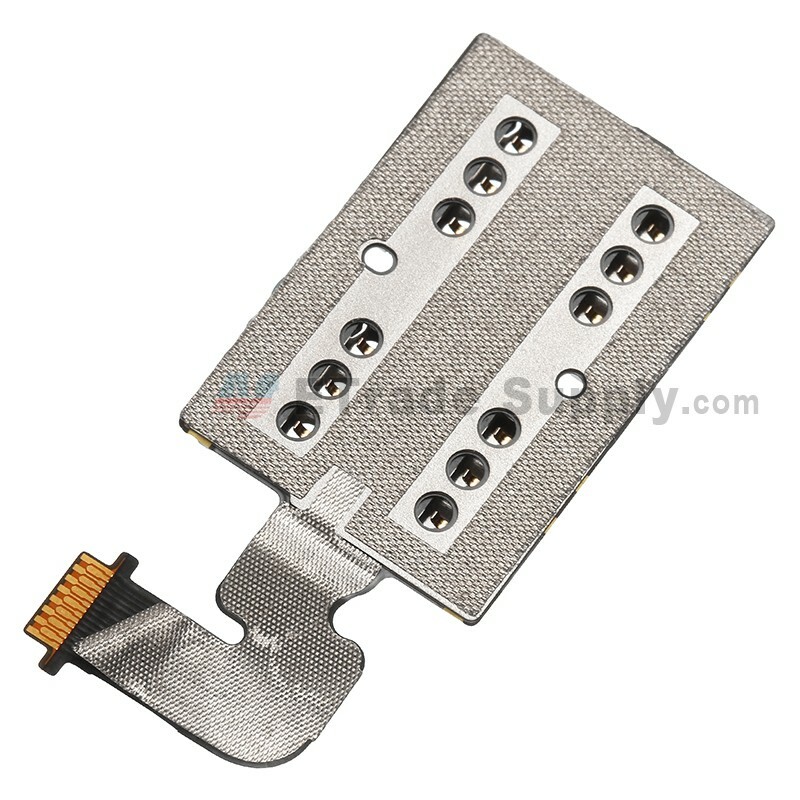 Special tool are required when disassembling and reassembling HTC One E9+ SIM Card Reader Flex Cable Ribbon.